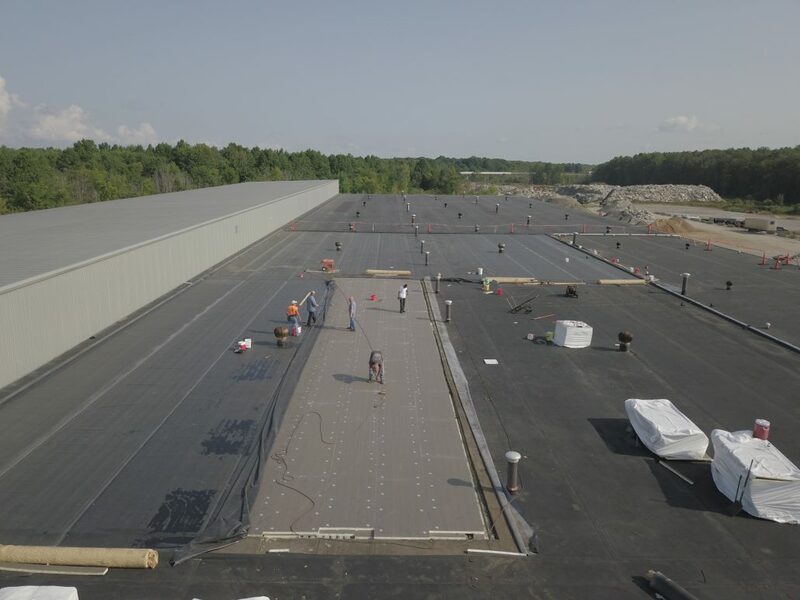 According to studies conducted by the U.S. Army Corps of Engineers and the American Institute of Architects, an effective roof maintenance program may reduce commercial roof leaks by up to 70 percent and fully double your roof’s life expectancy. A maintenance program is a realistic and fiscally responsible way to manage costs. That’s why we’ve designed a facility asset roof management program that offers a wide range of services designed to ensure that your investment will last and your warranties will remain intact. Whether you have one building or one hundred, TEMA has the experience and expertise to customize a program that fits both your needs and your budget. Save Money. Maintain the Value of Your Roof. Get in touch with us using the form below and we’ll handle the tough part: ensuring that your facility’s roof is up to the task of protecting all of the assets underneath it. 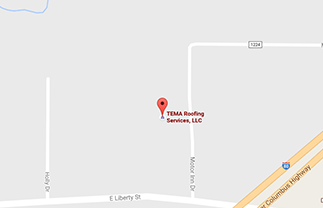 A customized commercial roof maintenance program from TEMA Roofing will help to identify problem areas and extend the life of your existing roof.